Extra Vehicle Details: For more information on this vehicle please contact [number hidden] . 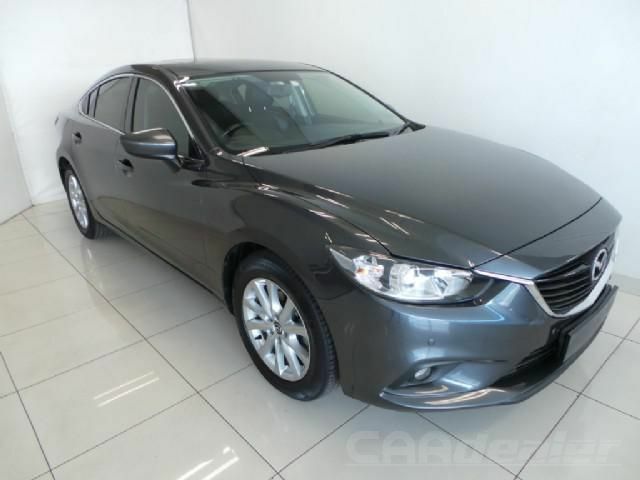 The Mazda 6 offers space,luxury and style. Perfect as a vehicle commuting to work and ample space for you and the whole family, an absolute joy to drive. Don't miss out and test drive today..